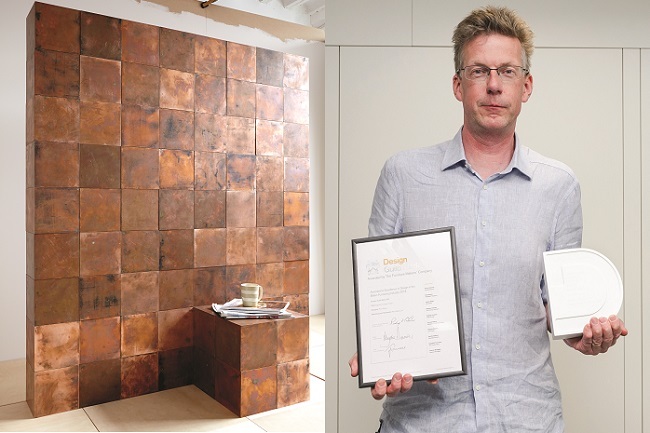 While we wait with bated breath to announce this year’s crop of Design Guild Mark holders – stay tuned for news soon – we thought we’d take one more look back at last year’s Furniture category Jonathan Hindle Prize winner, Paul Kelley for his Magnetic Copper Cube. 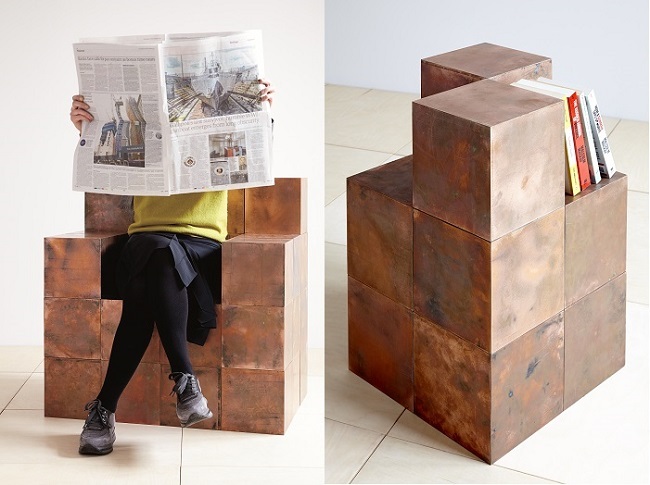 The Magnetic Copper Cubes allow users to create a wide range of designs, from purely sculptural blocks to coffee tables, chairs and walls. 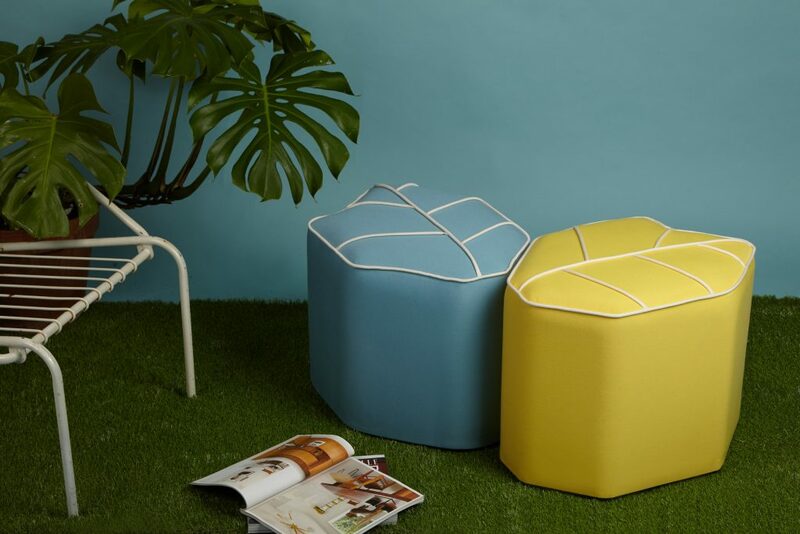 The magnetic system allows the cube to connect in any direction and gives the end user complete freedom to choose their design and change it whenever they desire. 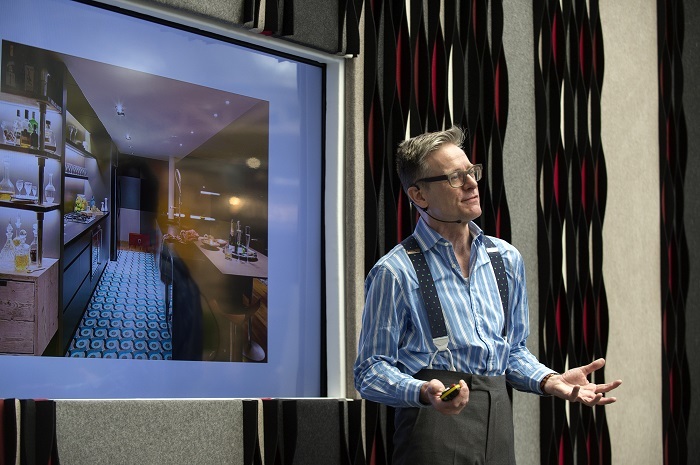 It is something of an exception in the Design Guild Mark’s history. 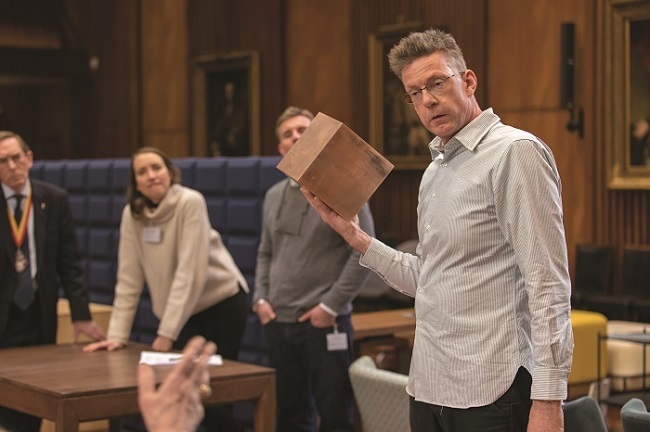 Never before has there been an awarded piece that can assume different forms and create multiple designs in the same way as the Magnetic Copper Cube. The novelty of the concept charmed the judges. “It seems to appeal to everyone and it is a piece for everyone. People use it as furniture or a stand-alone installation piece and I think it crosses the boundaries perfectly,” says Paul. While simple in appearance, there is much more to the product than meets the eye, and the cube presented challenges for Paul to conquer during the design stage. 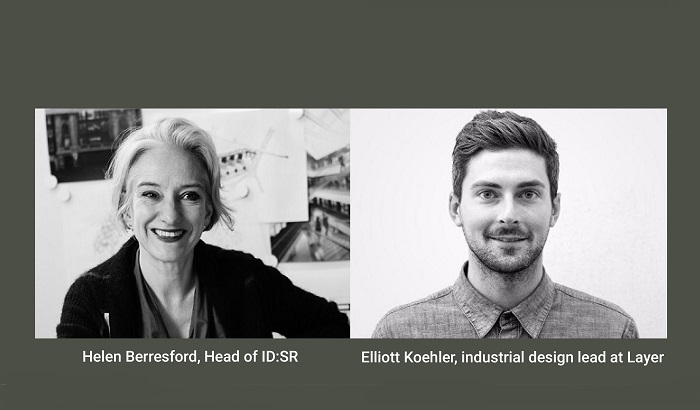 Pieces awarded a Design Guild Mark benefit from increased industry and consumer awareness, press and social media coverage, with the designers also receiving enhanced brand recognition. This is something that Paul has certainly welcomed. This article is an abridged version of one that appears in The Furniture Makers’ Company’s yearbook, Austin Friar. The full version can be viewed here.